This book traces Maithil women’s agency and meaning-making in their contemporary telling of traditional folktales. 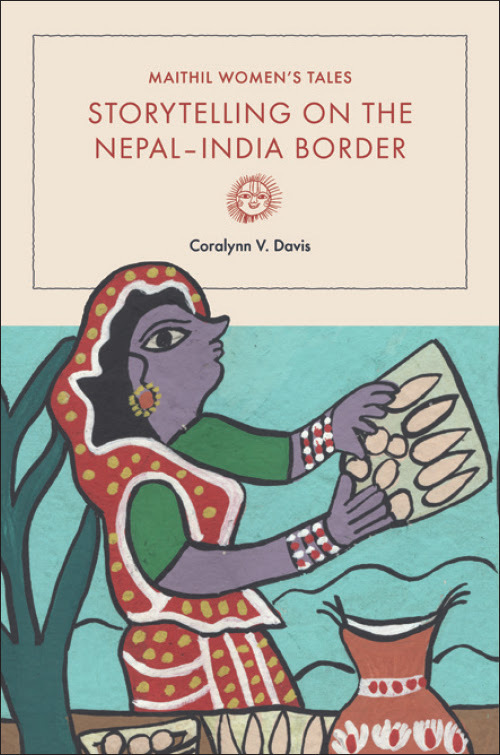 In Maithil Women’s Tales, Coralynn V. Davis investigates how female storytellers weave together their own life experiences–the hardships and the pleasures–with age-old themes. In so doing, Davis demonstrates, they harness folk traditions to grapple with social values, behavioral mores, relationships, and cosmological questions.